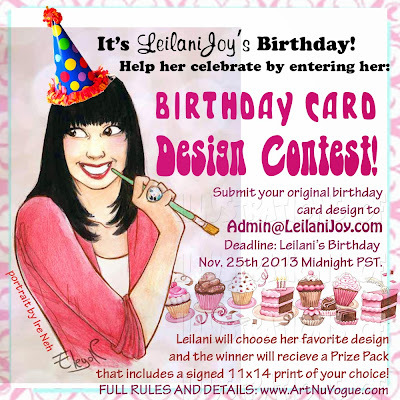 Art NuVogue: Leilani Joy's Birthday Card Design Contest! 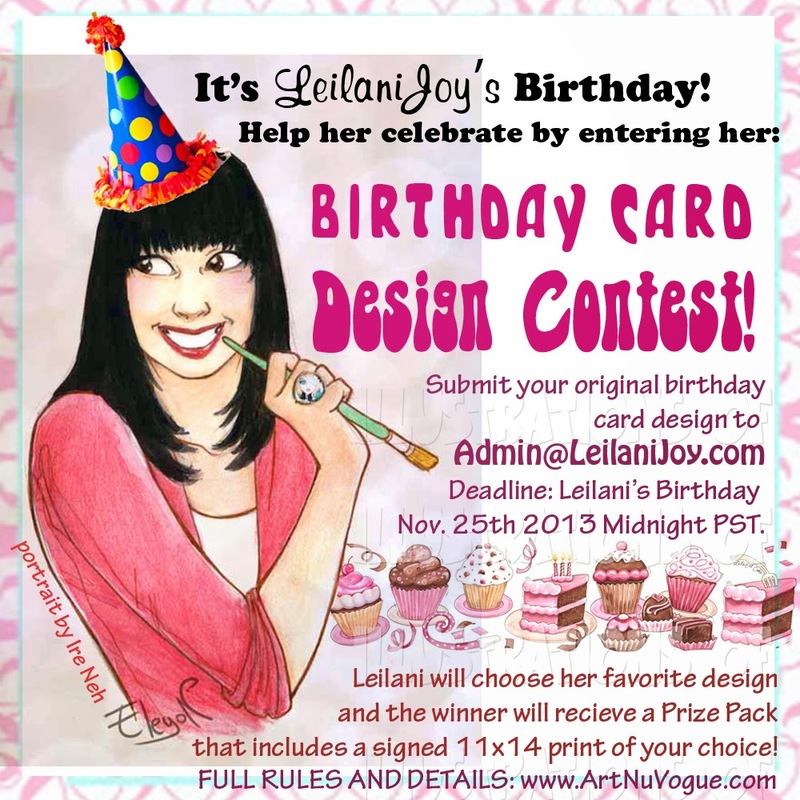 What details do you want in the e-mail? Just your name will do. thanks! How do we know you've received them by email ok? 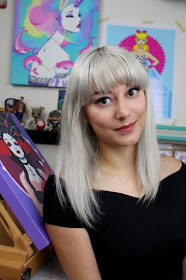 My assistant Tessa is sending out confirmation emails to everyone who enters so you should hear back from us if we received your entry.